The award recognises the achievements of entrepreneurs, innovators and social activists who have contributed to change in their communities and the implementation of Sustainable Development Goals. Two Fijians have been named among 16 high-achieving contenders shortlisted to receive the 2019 Commonwealth Youth Awards. They are climate change activist Sivendra Michael and Zoe Paisley, co-founder of Aggie Global. 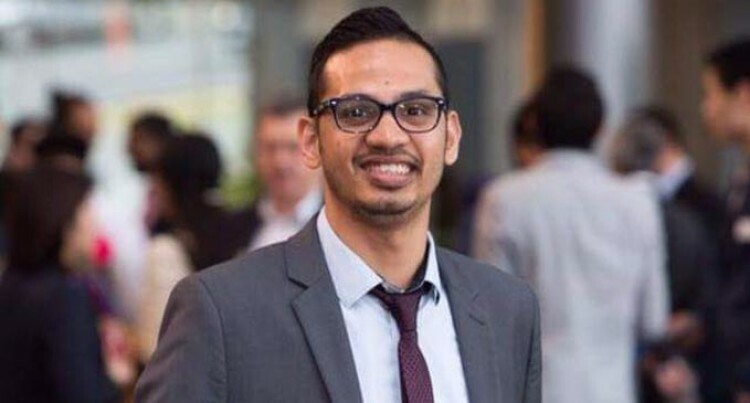 Mr Michael’s bio on the Commonwealth page stated that he is currently running two programmes in Fiji to build youth climate networks identify challenges faced by local communities and build the capacity of young people to better understand international climate policy. He has worked to implement a range of initiatives. These include running campaigns for alternative energy sources, community awareness and advocacy programmes on climate change and supporting young delegates to attend international forums and meetings on climate action. He took to his Facebook account to express his excitement about being shortlisted as a finalist. “Blessed to be selected as one of the 16 finalists out of the 500+ nominations and among the four in the Pacific Region for the Commonwealth Youth Award! !” he said. He thanked his mentor Ingrid Leary, the British Council, iTaukei Trust Fund Board, World Mosquito Programme Fiji, Valuing Voices, Active Citizens Pacific and the Alliance for Future Generations – Fiji for providing him with the opportunity to work with them directly. “To my amazing mentor and supervisor, Ms. Ingrid, thank you for all those opportunities to lead and for believing in me more than I often do in myself,” he said. “Like many young people have said, awards shall not define how well we contribute to the development space but it does feel special to share your work globally. Ms Paisley’s social business educates farmers on safe, sustainable and efficient agricultural production in order to increase the quality and quantity of crops grown. Her business runs workshops and consultancies on sustainable agricultural practices with farmers. They have connected with more than 7000 Fijian farmers with the aim to increase their farming revenue and crop diversity. The awards attracted 500 nominations from 45 countries and out of the 16 who have been shortlisted; four regional Young Persons of the Year will be invited to attend the Commonwealth Youth Awards ceremony in London on March 13, 2019. One exceptional individual will then be chosen as the Commonwealth Young Person of the Year.